If you are over 70 ½ years old and own and IRA, or if you have inherited an IRA, you are most likely aware that you are required to take your required minimum distribution (RMD) by December 31 of each year. 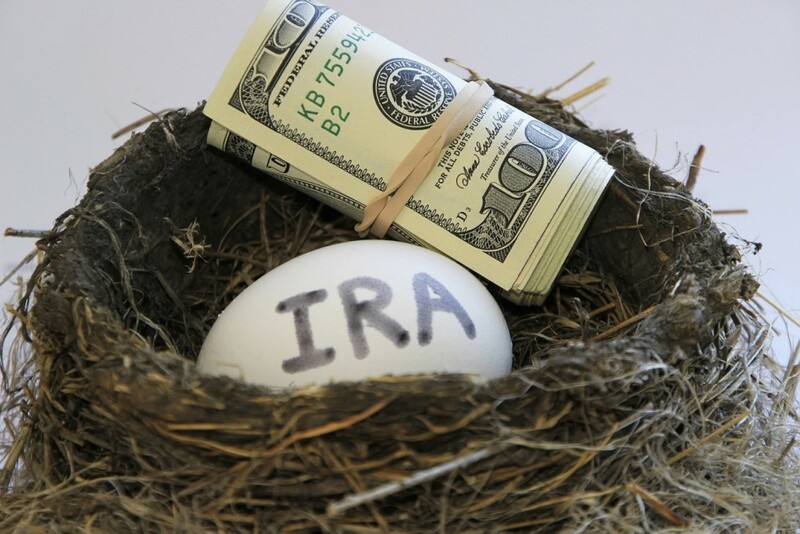 If you inherited an IRA, you are also required to take an RMD by the end of each year. If you don’t make the appropriate withdrawals each year, you may have to pay a 50 percent excise tax on the amount that should have been distributed. This is a huge penalty for those unaware of the RMD requirements or those who are unable to make the withdrawal by the end of the year. Fortunately, you may be able to avoid the penalty in some cases. In addition to the above possible exceptions, and exception also applies to your first RMD. Your first RMD during the year you turn 70 ½ can be deferred until April 1 of the following year. However, if you defer your first RMD until the following year, you will also have to take the RMD for that year by December 31, resulting in two RMDs for the year. See Sharon Epperson, Missed the IRA Distribution Deadline? Advice to Avoid Tax Penalty, NBC, December 31, 2015.